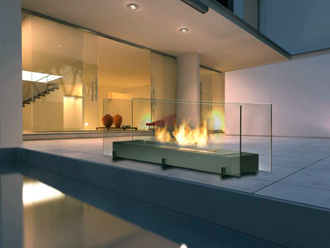 Environmentally friendly fireplaces, fuelled by bioethanol, create a warm atmosphere while giving the room a chic, modern look. 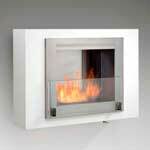 They are not intended as supplementary source of heating. 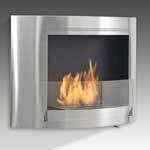 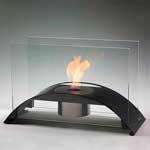 These fireplaces are a perfect ecological enhancement for homes and workplaces. 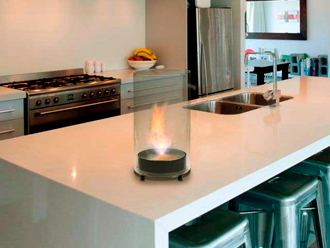 They emit no smoke and combustion is odourless. 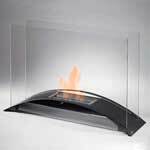 Wall fireplaces are very popular for their unique, modern look. 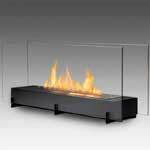 Table models are perfect for adding an original touch to your decor. 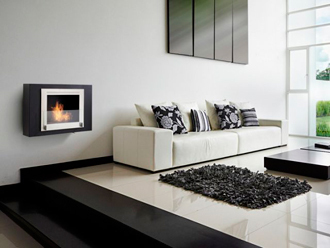 For a classic, chic look, choose one of our beautifully designed floor fireplaces. 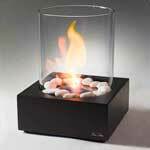  Check out our different models of ecological fireplaces in store!